On September 14,2018, Directorate for Standards, Metrology and Quality (STAMEQ) have received and worked with Lao Minister of Science and Technology . 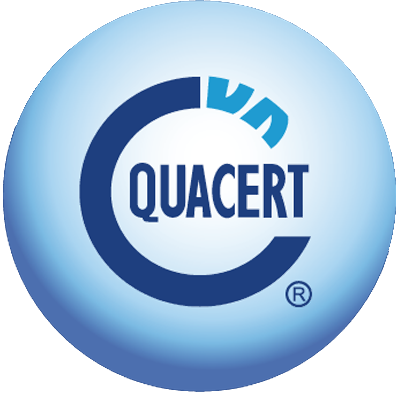 Attending the working session were Mr Tran Van Tung Deputy Minister of MOST, Mr. Tran Viet Thanh, Former Deputy Minister of Science and Technology, Mr. Nguyen Hoang Linh – Deputy Director General of Standard Metrology and Quality and representatives of a number of units in STAMEQ. On behalf of Lao Ministry of Science and Technology were Mr Boviengkham Vongdara –Member of the Party Central Committee, Minister of Science and Technology; Mr. Viengthong Vongthavilay- Director of Standards and Metrology Department and delegation of Lao Ministry of Science and Technology. At the opening, Deputy Director General of STAMEQ, Mr Nguyen Hoang Linh expressed the joy of welcoming the delegation of the Lao Ministry of Science and Technology. 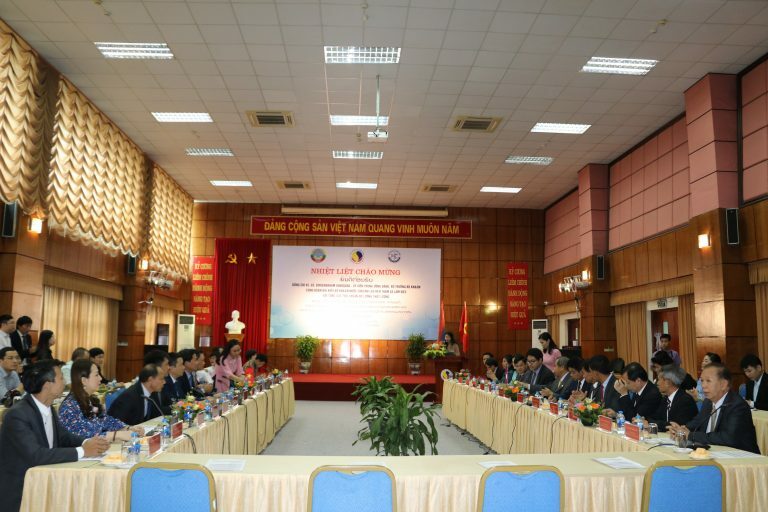 Through the cooperation programs within the framework of the Vietnam-Laos Science and Technology Cooperation Committee, the two sides agreed on the exchange of high-level delegations, training support and capacity building of Science and technology of Laos, transfer of scientific and technical progress and cooperation in the field of standards, metrology and quality. On behalf of the Lao People’s Democratic Republic, Mr Boviengkham Vongdara, Lao Minister of Science and Technology expressed his deep and sincere thanks for the enthusiastic reception from the STAMEQ in particular and the Vietnamese Ministry of Science and Technology in general. Speaking at the conclusion of the working session, Deputy Minister of Science and Technology Mr.Tran Van Tung highly appreciated the enthusiastic cooperation of Lao Ministry of Science and Technology for Vietnam in jointly promoting the field of standards, metrology and quality of both two countries. 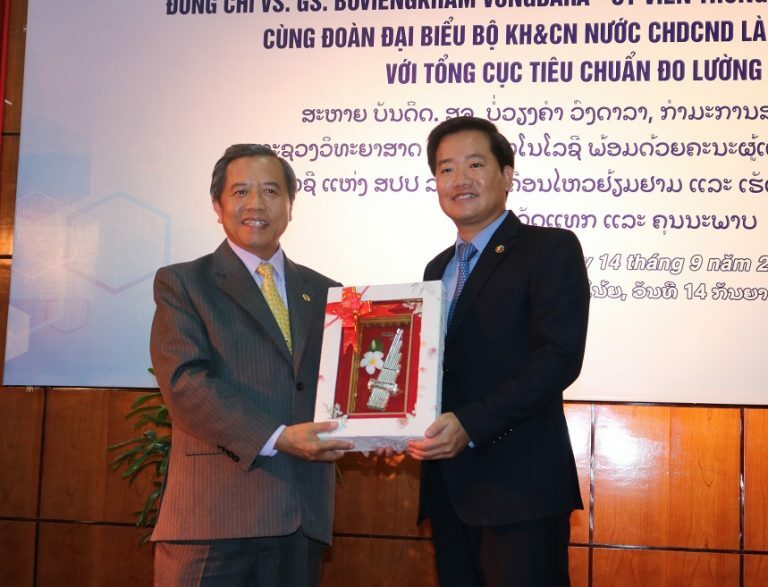 At the same time, he also expressed confidence in the future, the cooperation between Vietnam and Laos in general and cooperation in science and technology, standards, metrology and quality in particular are increasingly in depth.